A slow week for us here, but some tax day goodies came out this week that you might like to hear. 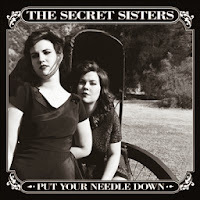 The Secret Sisters - Put Your Needle Down: I fell in love with The Secret Sisters with their first album, which had some nice traditional songs interspersed with some fun originals. 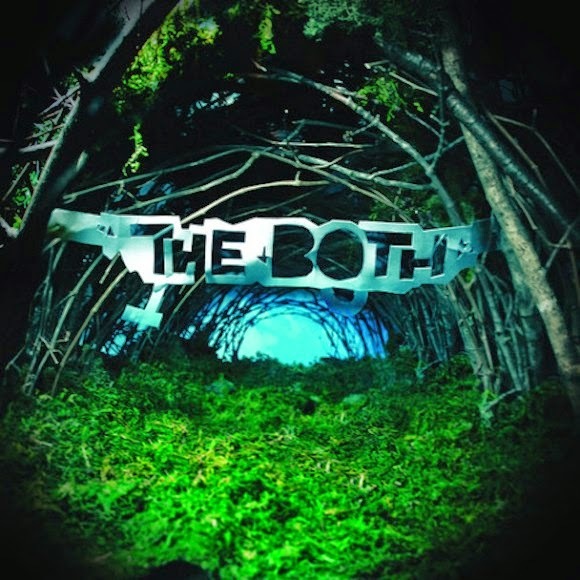 Their second album is more of the same in many regards, but doesn't feel like an old retread like some other sophomore efforts do. If you enjoyed The Haden Triplets and their effort this year, you might end up liking this one more. Jessica Lea Mayfield - Make My Head Sing...: When I first dove into the roots/bluegrass genre a few years back, Jessica Lea Mayfield is a name that popped up semi-regularly. I loved her second album in particular and I've been rather impatient in waiting for a new one to come out. 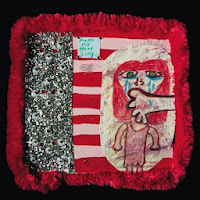 This album is certainly a far cry from the rootsy stuff she started out with, and even her previous album showed signs of trying to branch out and find her sound. 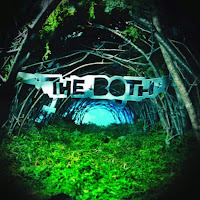 That exploration continues with the new album, one that might end up being somewhat polarizing for longtime fans but is actually pretty solid from start to finish, moreso if you leave your expectations of the sound at the door. Definitely one to watch. 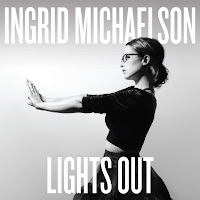 Ingrid Michaelson - Lights Out: Ingrid Michaelson was an old Amie Street find, and I know "Be OK" got some radio play. I saw her live, and she's much more popular than you'd think, but I'm still surprised she's not the most famous one out there, it's weird to me. 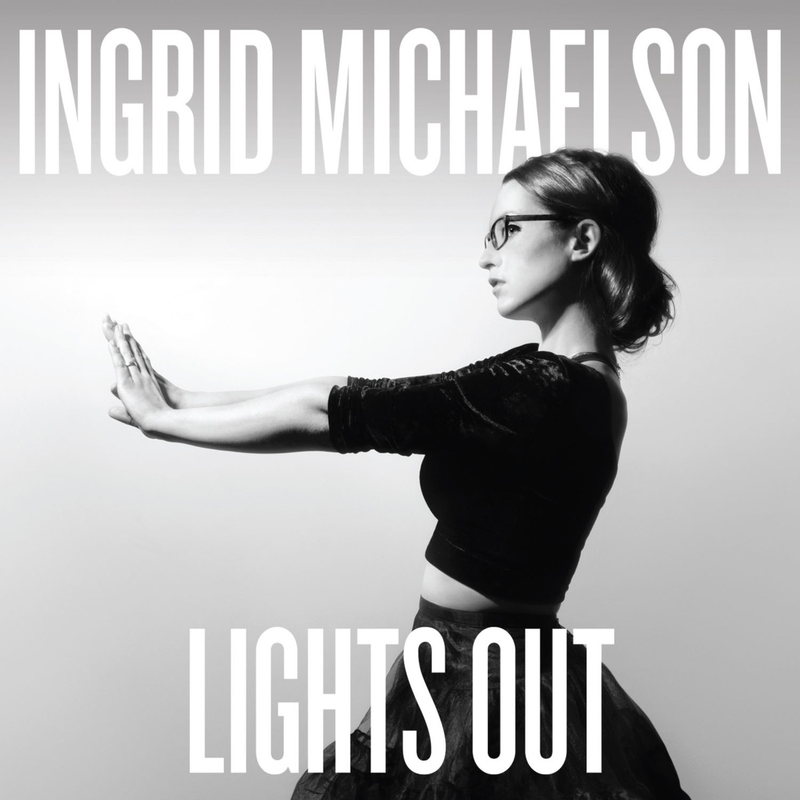 Even so, I felt Human Again was a bit of a misstep for her, but Lights Out is a really solid pop-singer-songwriter album. A lot of memorable songs ("Warpath," "Girls Chase Boys"), not a ton of filler, it's a pretty quality album. If you don't mind a little polish on your music, this might be worth a try for you. The Birds of Satan - The Birds of Satan: The Birds of Satan are a Foo Fighters side-project of Taylor Hawkins, an album closer to the heavier aspects of Queens of the Stone Age than anything else. I'm not really readily versed in this type of music in particular, but I did enjoy this more than I honestly thought I would. Good if you're into heavier alt-rock, better if you're looking for something different. 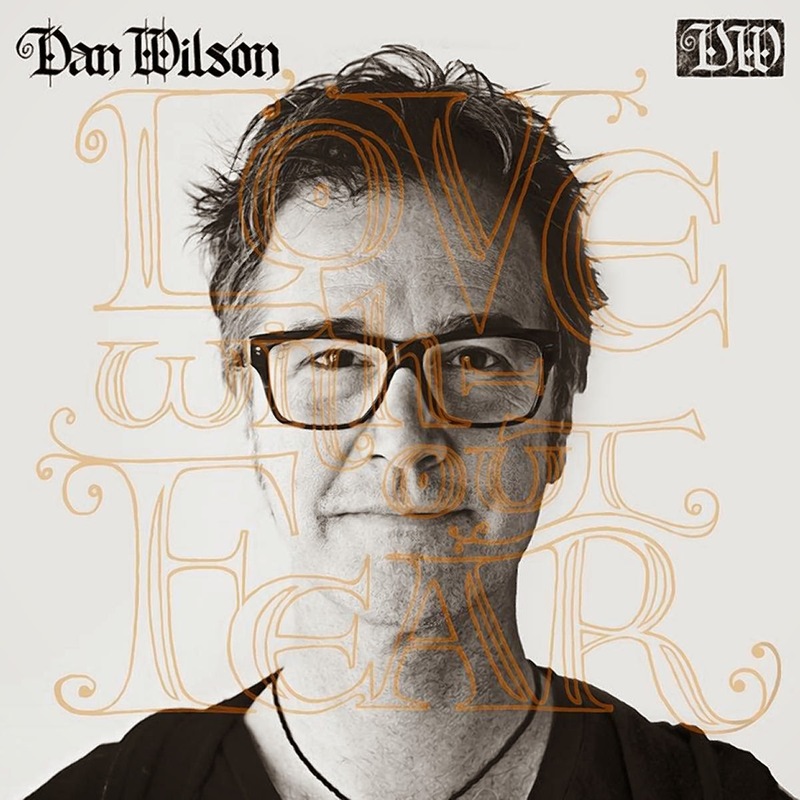 Dan Wilson - Love Without Fear: I still can't get over the fact that the Semisonic guy became one of the top songwriters of modern times. His first solo album had a lot of fun stuff on it, his new album also doesn't feel like a collection of stuff Adele wouldn't take on. 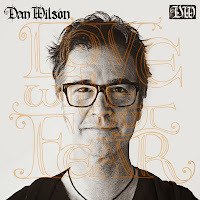 Noteworthy is "When It Pleases You," a song he wrote for Sara Watkins, which is a take on the song that's quite different from the Watkins version. If you're looking for tight songwriting, this is a good place for you - "Closing Time" was just the beginning. 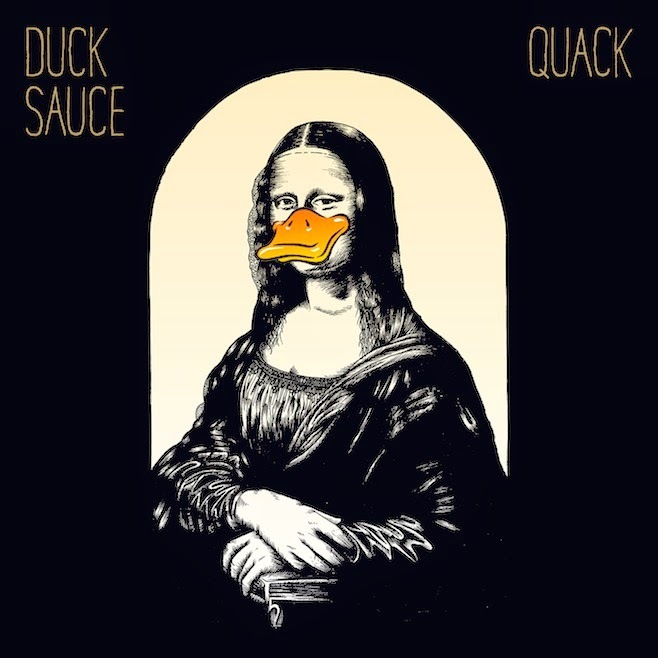 Duck Sauce - Quack: Your enjoyment of this album will solely be related to whether or not you're nostalgic for 1990s-era party dance music. If that sounds at all like anything you're missing in your life, you will love Quack. If, on the other hand, that sounds horrifying, you might want to skip this. For me, it's the most fun I've had with a dance record since Junior Senior all those years ago. 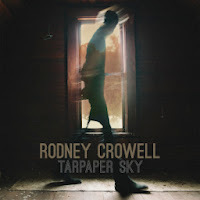 Rodney Crowell - Tarpaper Sky: Longtime country singer-songwriter Rodney Crowell has a new one out. 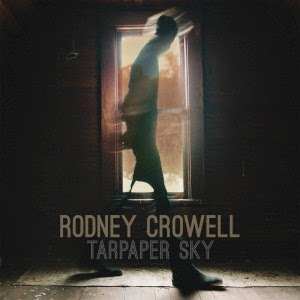 I really enjoyed his last album with Emmylou Harris, and "Fate's Right Hand" from a decade ago still gets trapped in my head from time to time, so this is a nice addition even if it's not really too groundbreaking. 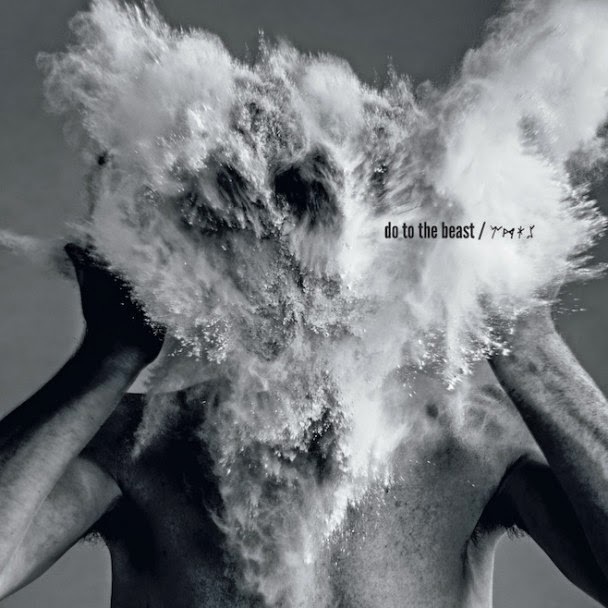 The Afghan Whigs - Do to the Beast: This is the first Afghan Whigs album in over 15 years, and they're a band I completely missed out on. 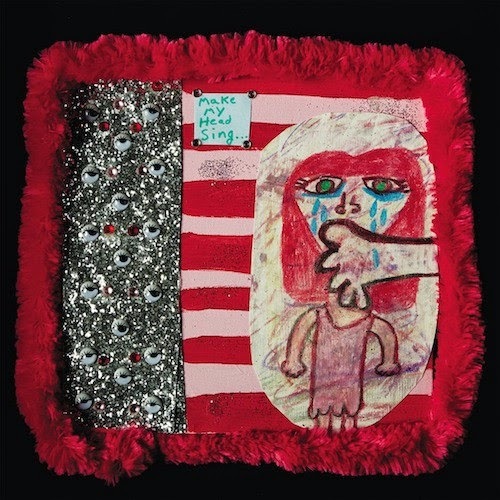 They probably released their previous album right before I started getting into indie rock at all, so this album felt very much like a revelation. 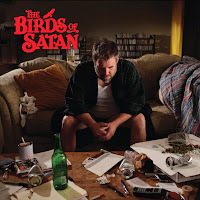 A lot of crunch to go with some great songwriting, and they feel like a band in its prime as opposed to a band shaking off some cobwebs. Having never listened to them before, it's a reminder for me to look back at their old stuff, but if you're wondering whether this reunion effort is worth it, it's a solid yes from me.